Fruits are great for you, there’s no denying that. They’re packed to the brim with antioxidants and are part of your required 5-a-day. A diet rich in fruits and veggies can help you combat illnesses, lower your blood pressure, reduce your risk for heart diseases and stroke, and help you watch your waistline . However, despite all the great qualities of fruits, they can also pack quite a sugary punch, so if you’re always mindlessly munching away on them you could be unwittingly thwarting your own efforts at weight loss. Although naturally occurring sugar is definitely preferable to the added kind, it still would do you good to keep track of how much you’re taking in when you slurp up a large smoothie or indulge in a fruit salad. 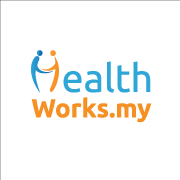 The World Health Organisation recommends a maximum of 50g sugar intake per day. That translates to about 12 teaspoons. 12 teaspoons may sound like a lot, but it easily adds up without you noticing, as there’s hidden sugar everywhere. So it’s better to always note what you’re eating (and drinking), and enjoy in moderation. 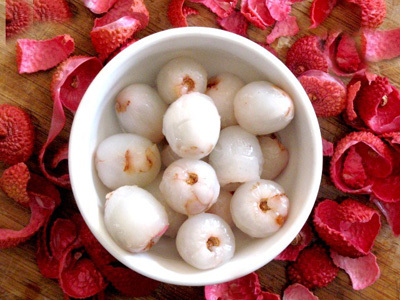 Although we don’t have lychees grown locally, they are fairly accessible during the lychee season. It’s not too expensive when it’s in full season and it’s scrumptious to eat! However, with 29 grams of sugar per cup of lychees, this exotic fruit packs a serious sugar punch. 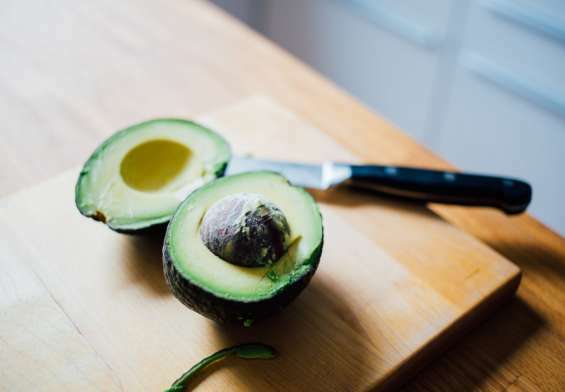 Here’s why it’s alright to consume in moderation, though: It also gives you 136 milligrams of calcium, which helps fulfill some of your daily recommended intake of 800 milligrams. Figs are not easily available here and perhaps we ought to be thankful for that. Figs are delicious and are generally considered quite luxurious for a reason: One cup of raw figs has 27 grams of sugar, or about as much as a candy bar. 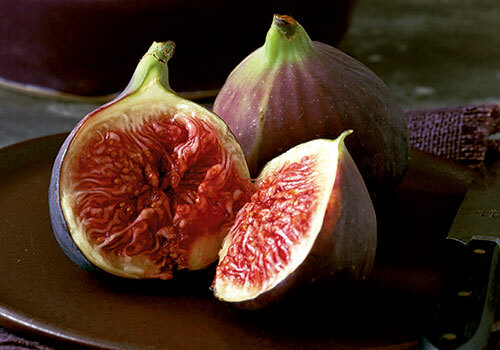 However, unlike candy, figs come with hearty doses of fiber and potassium. Still, it is super high in sugar so go easy on these if you’re a fan. We’re fortunate to have a glut of mangoes easily available here in our tropical country. They’re delicious, have a wide variety of uses and it’s almost a fail-proof dessert as almost everyone likes them. There’s a downside though. 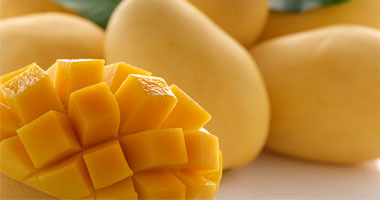 Each cup of mango contains about 23 grams of sugar. On the bright side, mangoes provide over a third of your daily vitamin A quota, and that serving also helps to keep your eyes healthy. So, it’s not a total loss but enjoy mangoes moderately as they are quite high in sugar. Cherries are a well-loved fruit. It is very expensive to get them here as are most imported fruits. 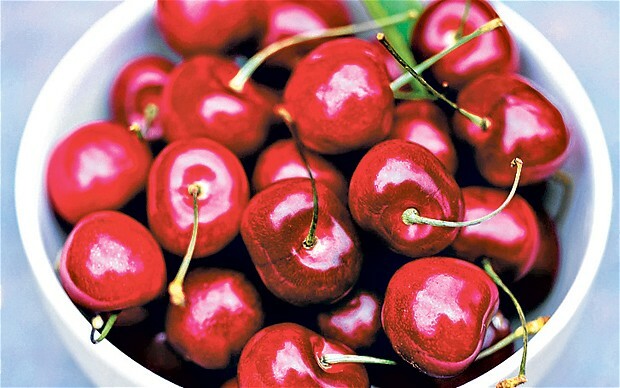 With the cherry pits, one cup of sweet cherries has 18 grams of sugar. No wonder it’s so easy to pop them as though you’re eating sweets! Whilst they are high in sugar, there are that cherries help aid sleep. Grapes are everyone’s favourite not just because they’re taste so good, but also because of the minimal prep required to enjoy them. But both the red and green grape varieties contain 15 grams of sugar per cup. 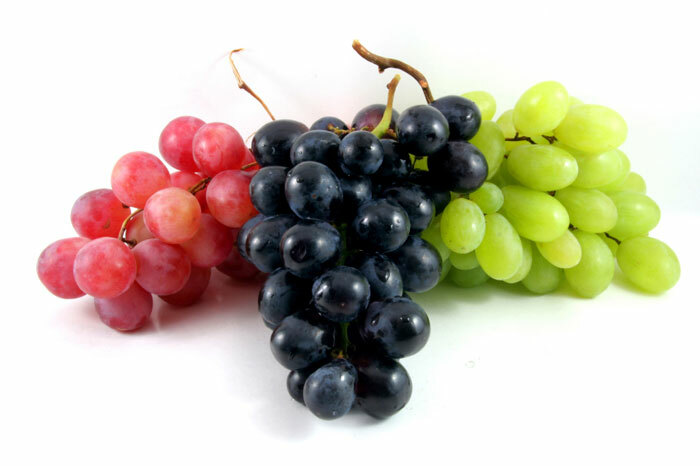 Red grapes are rich in antioxidants, which is good for you. Both pack a fiber punch too, great for time on the loo. However, due to the high sugar count, it is advisable to eat them in moderation or as a treat every once in a while. This article was brought to you by VenusBuzz, a women’s media network which aims to inspire, enlighten and contribute in the holistic growth of Asian women.